Specially formulated to clean all technical fabrics and clothing. Removes dirt and neutralises odours without impairing performance. Protects the water-repellent finish found on waterproof clothing. 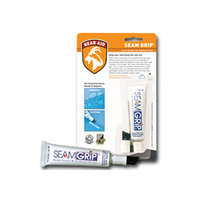 Can be used to prepare a garment for future water-proofing treatments. 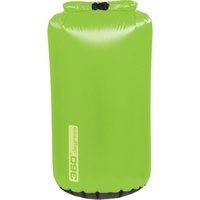 Suitable for use on all Gore-Tex® and eVent garments. A bluesign® system approved product. 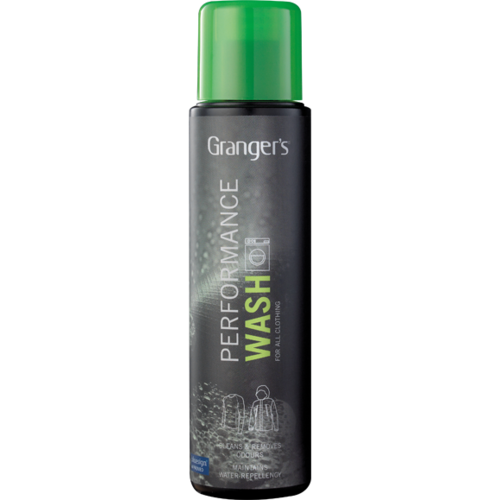 Grangers Performance Wash is a wash-in product designed to gently clean all outdoor and technical fabrics and garments. While washing specialist outdoor and technical clothing in regular laundry detergents might leave them looking clean, it can be disastrous for their performance. These cleaners tend to leave various chemical residues on clothing that might inhibit the technical features a garment possess – features such as enhanced breathability or water-repellency. Fortunately, Grangers Performance Wash has been designed to work with the specialist materials that make up your technical garments. It gently removes dirt and eliminates odours while removing harmful residue build-up – all while maintaining any water-repellent treatments. 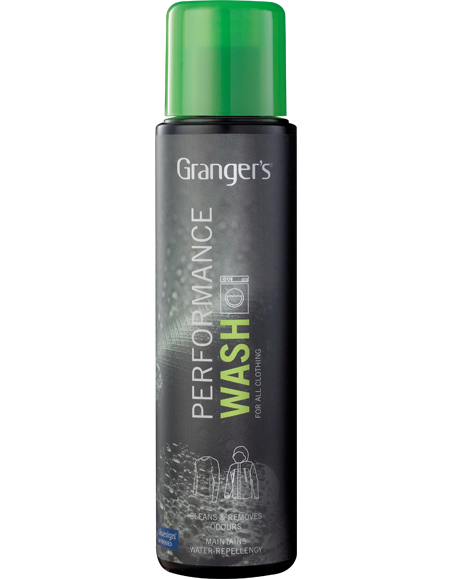 Grangers Performance Wash is suitable for use on all types of technical clothing and equipment, including those with Gore-Tex® and eVent linings. It is also ideal when used prior to a fresh waterproofing treatment.